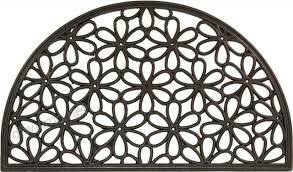 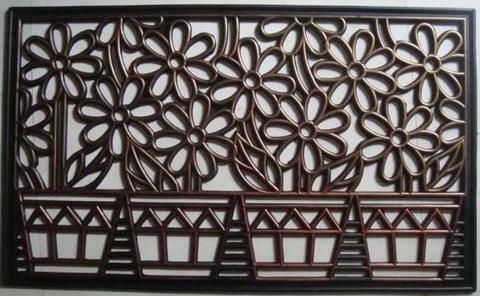 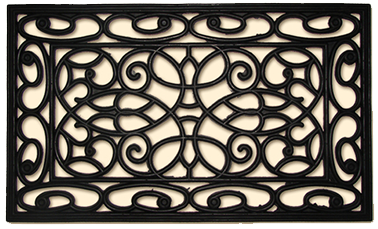 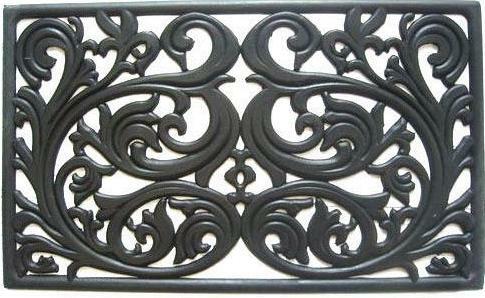 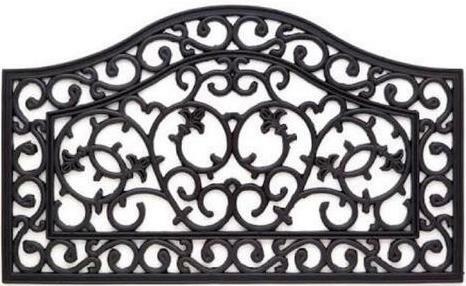 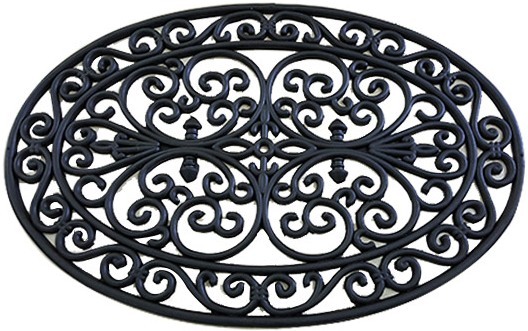 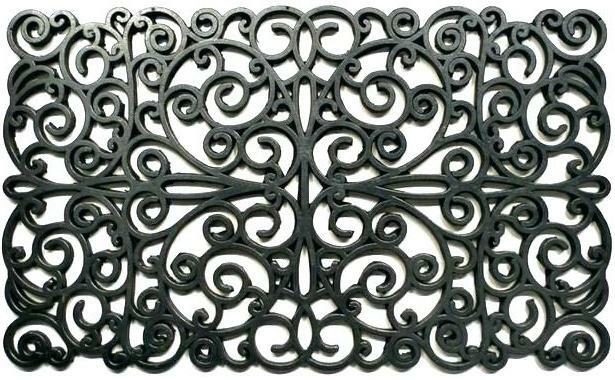 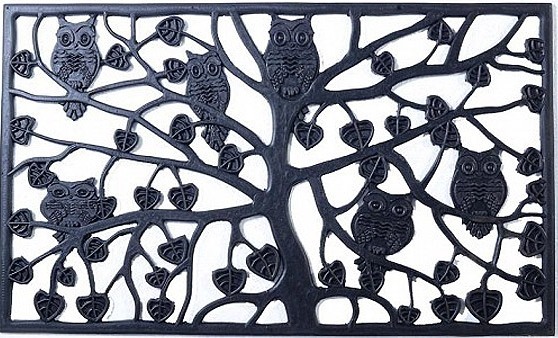 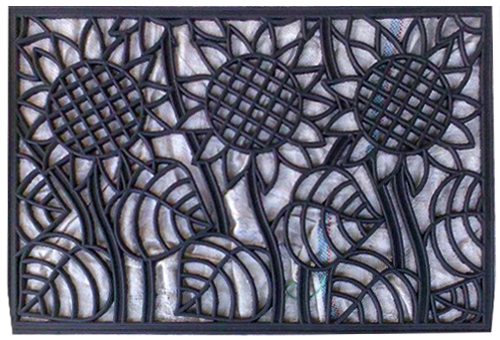 These iron mats are made by moulding natural rubber and looks like traditional cast iron mats. 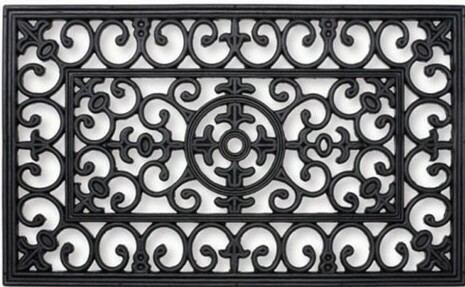 They combine elegance with durability and are easy to clean. 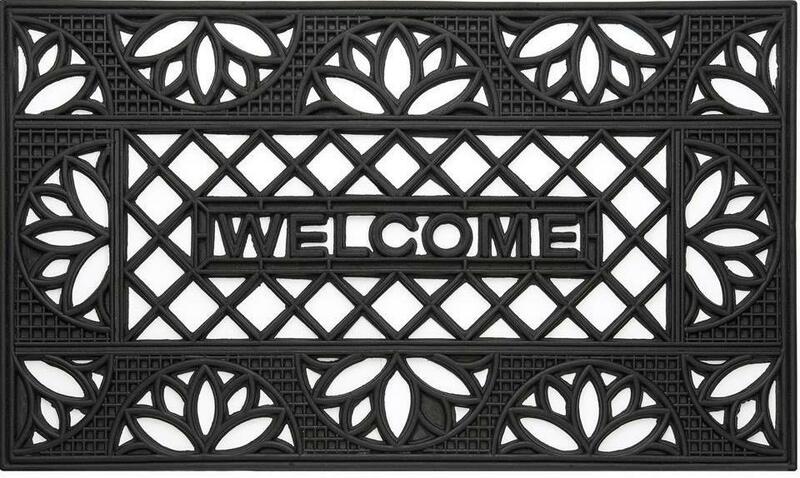 The openings in the mats effectively trap dirt making life easier for your interiors.